Hit the greens like never before in Golf Adventure Galaxy! Get into a galactic 3-D world of golf, with unearthly puzzles and unusual space traps you'll want to stay out of this world for hours. If one golf world is too cramped for you, go to a different galaxy and conquer another first. 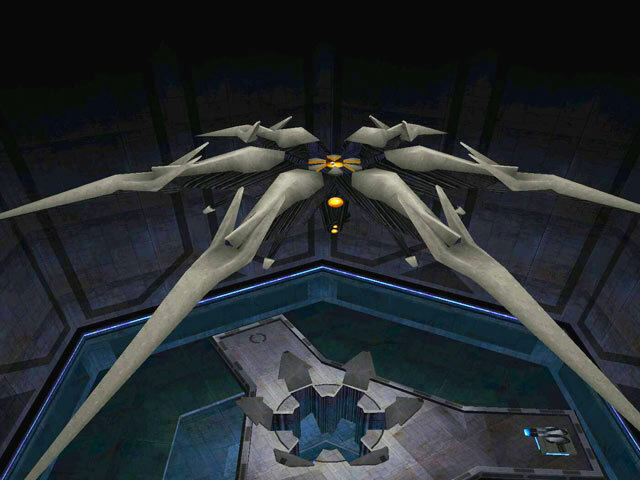 See just how many special boss levels you can complete. 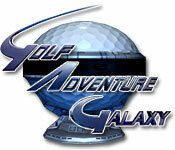 Golf Adventure Galaxy is rated 4.5 out of 5 by 2. Rated 5 out of 5 by Carhorse from Skill and Fun All in One !! This game is a great change of pace golf game. With a Sci-Fi look and sound , only problem - I wanted more!! Rated 4 out of 5 by eesha from Space Golf This is a great game to idle away a couple of hours if you like precision shooters. 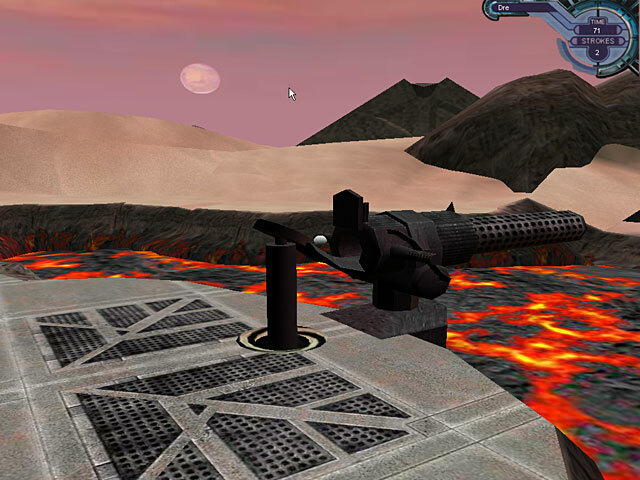 You play golf on different alien worlds with strange mechanical devices and obstacles. In one hole you have to hit 3 spots to turn on a fan and then hit the ball just right to get the air draft to blow you over to the hole. There are surprises here and there too. In one hole I had only one shot left from a terrible position at the back of the hole but a platform rose up and my ball slid into the hole. 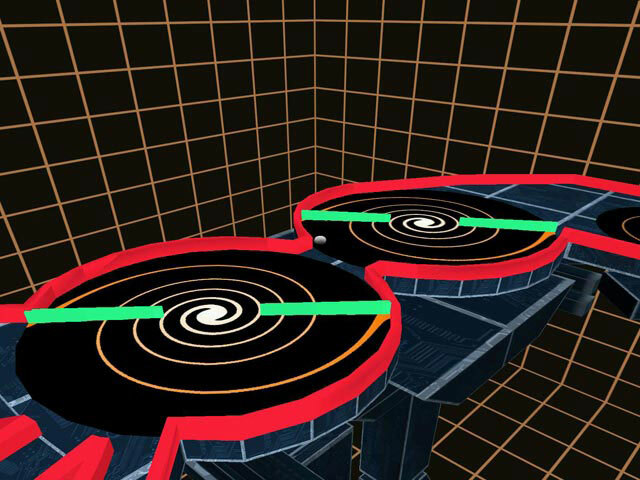 Puzzles, traps, mini-games, and bonus stages await you in this galactic game of golf!